We’re taking a quick break from our holiday (yes, we’re still on holiday!) 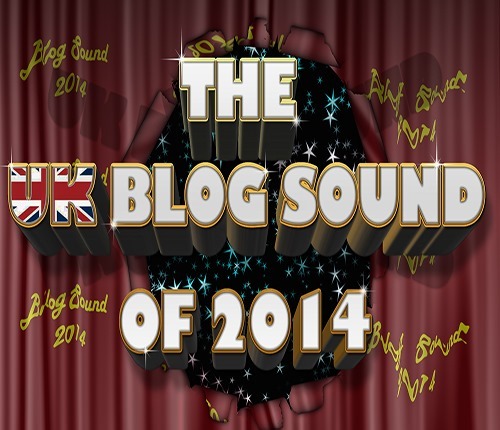 to let you know the results of The Blog Sound Of 2014 poll. 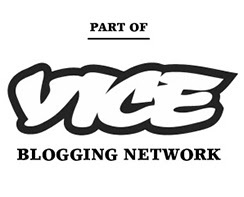 The Blog Sound… is mean to represent a grassroots companion to the BBC’s Sound Of list, voted for my some of the most rabid music enthusiasts in the UK. After Decembers announcement of the poll long list, voted for by 59 of the UK’s top music bloggers, we can revel right here the top rankers. This year’s list is a little odd, compared to the cohesion of last years results. No five placed acts in a list this year, due to such diverse voting trends. Just the winners (The first place goes to two joint winners) and a runner up. The results mostly reflect the trend toward white, public school educated, middle-class blandness, almost AOR, that plagues the British music scene, we’re afraid to say. But that can bee seen as the fault of music piracy leading to labels playing it safe and no one but the independently wealthy being able to afford a career in the music industry, more than anything. Which is a shame as the best music in the UK has always come from the less well-off sections of society, but until there’s more money for labels or artists to take risks with; we’re stuck with identikit privileged folk it seems. However, it’s nice to see Banks taking the top spot, the only non-British act in the long list. The LA based singer’s ominous, doomy, R&B is pretty sonically disparate and her songs a engaging listening experience. She probably deserves her 1st place ranking and looks set for a busy 2014. The rest of the list on the other hand….